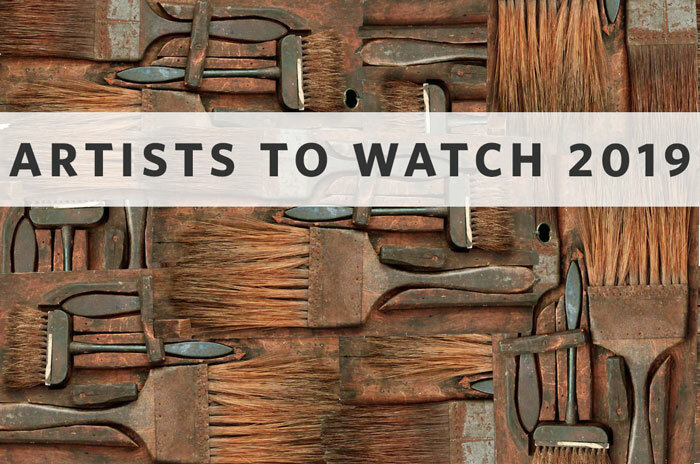 In addition to a permanent collection of antiquities, Asian art, photography, 19th-century European and American sculpture, and contemporary prints, the museum shows well-curated seasonal exhibitions. A rich selection of contemporary outdoor sculpture surrounds the museum and is placed throughout campus. 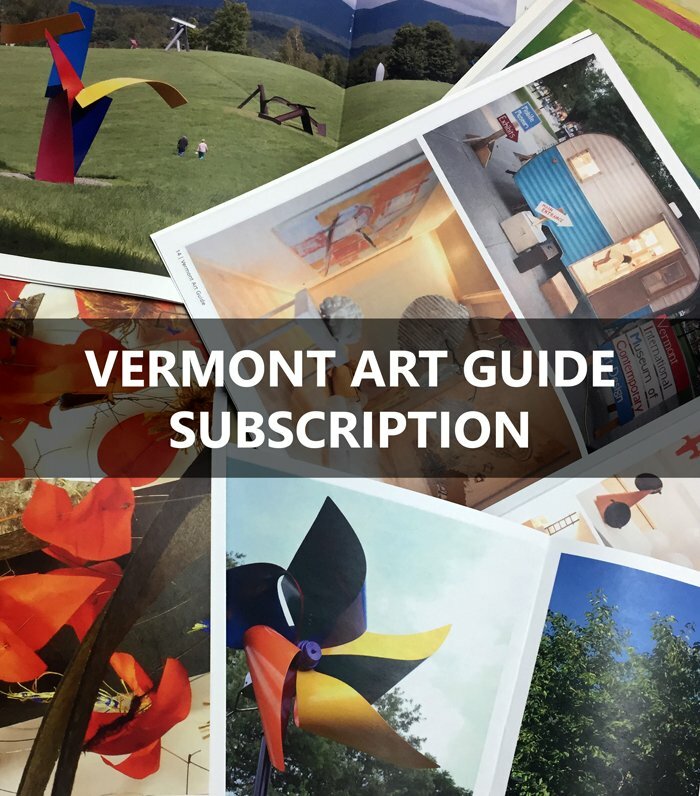 “50 x 50: Fifty Years of Collecting for Middlebury” marks 50 years of collecting by bringing together one work from each year, including painting, sculpture, prints, drawings, and photography, from antiquity to the present, from around the world. 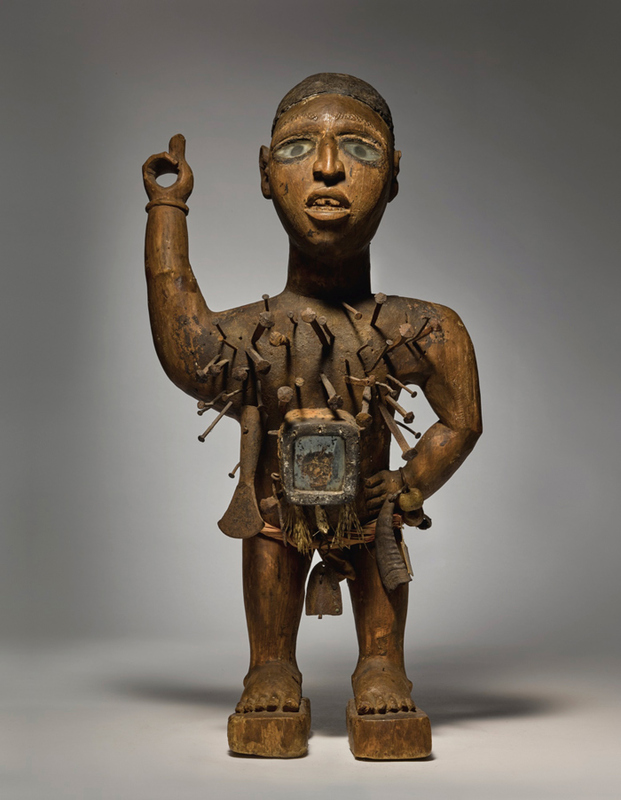 image: Kongo-Vili Power Figure by anonymous (Kongolese), Democratic Republic of Kongo (24″x12″x8″; 19th Century). Collection of Middlebury College Museum of Art. 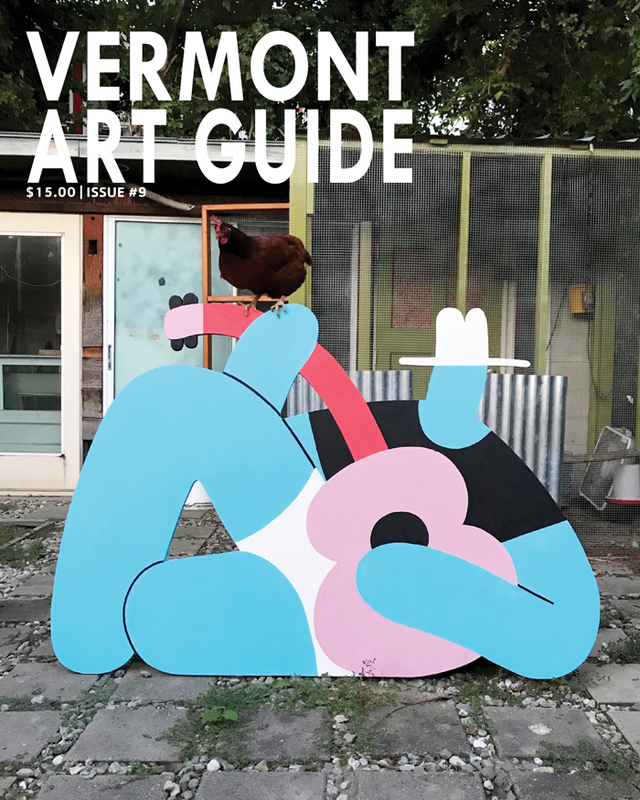 Purchase with funds provided by the Christian A. Johnson Memorial Art Acquisition Fund, 2018. Featuring more than 100 outstanding works of art from the Newark Museum’s extraordinary collections, “Wondrous Worlds” showcases the long history, vast geographic expanse, and amazing diversity of works of art in the Islamic world. image (top): Vase with Lotus Motifs and Silver Tiffany Mount. China, Qing Dynasty (1644–1911) (ceramic); Newark, New Jersey, early 20th century (silver mount). 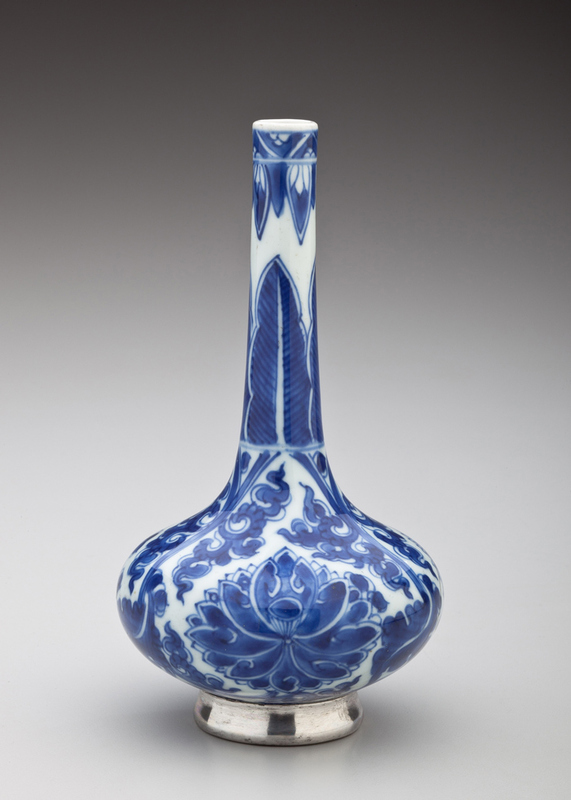 Porcelain with under-glaze cobalt blue, silver. Newark Museum. 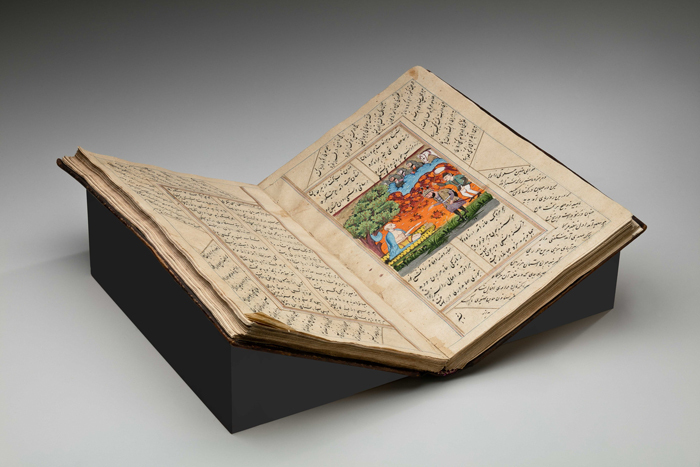 Gift of Herman A. E. Jaehne and Paul C. Jaehne, 1941, 41.1793.
image (center): Illustrated Portions of the Khamsa Nizami Iskandar Nama and Makhzan al-Asrar, written in Farsi Language with Nasta’liq Script. India, late Mughal Period (1526–1857). (14.5″x9.25″x1.75″; leather, ink, colors, gold). Newark Museum. Gift of the Society for Foreign Mission Welfare, 1955, 55.270.